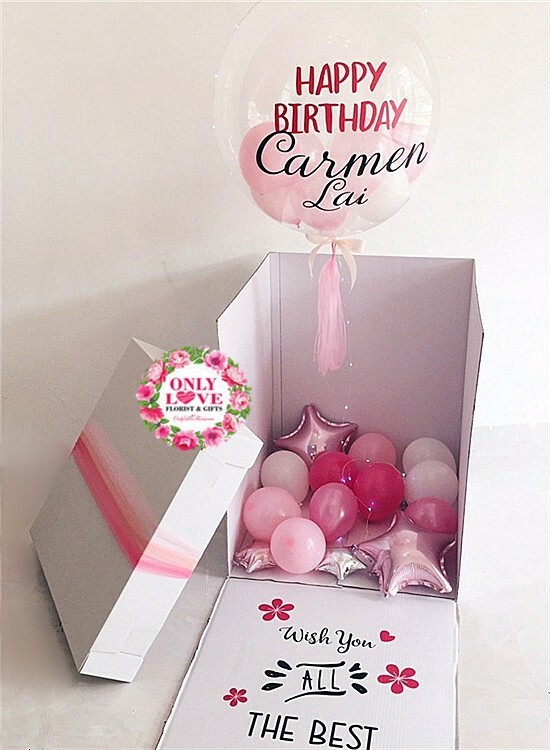 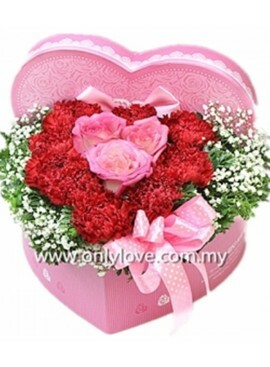 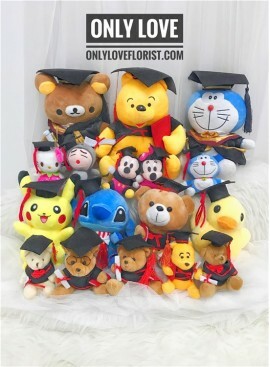 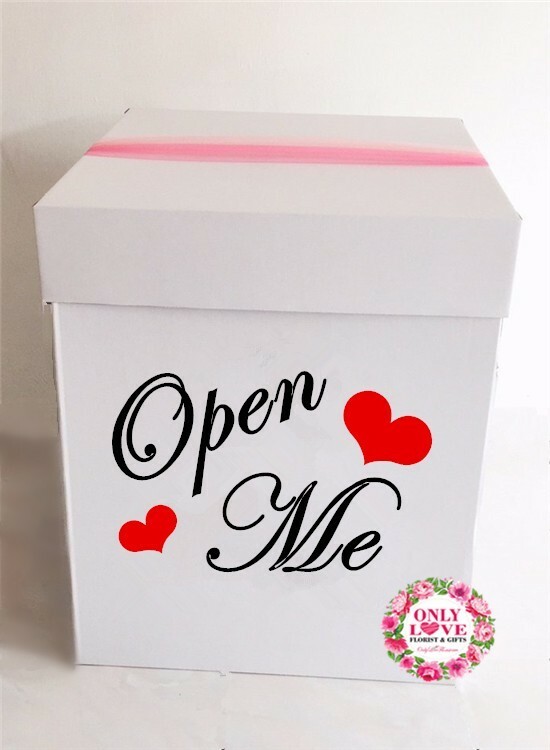 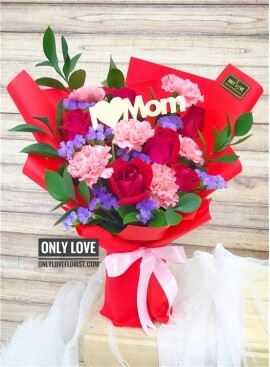 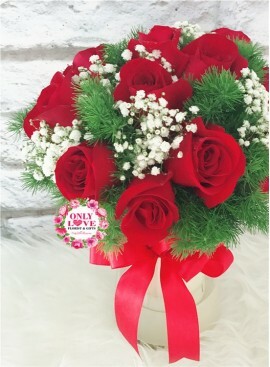 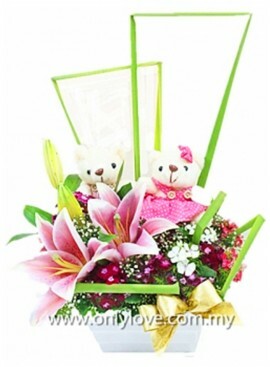 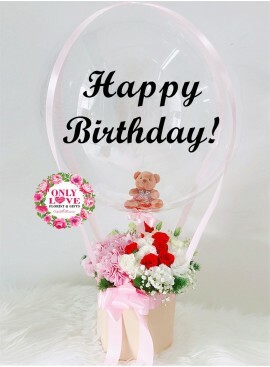 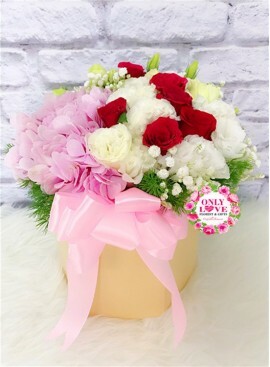 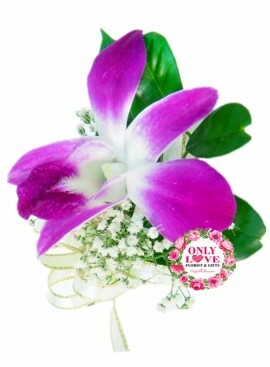 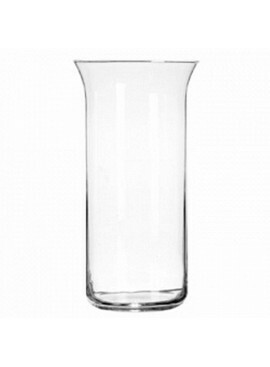 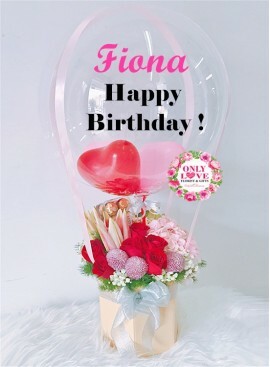 Only Love Florist & Gifts | Same Day flower delivery service to the whole Malaysia on special occasions like Mother's Day,Valentine's Day, Birthdays, Anniversaries all need special flowers. 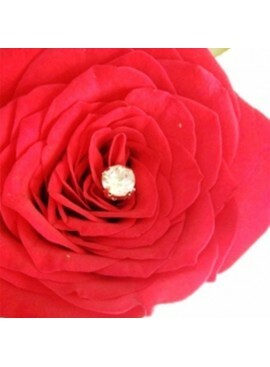 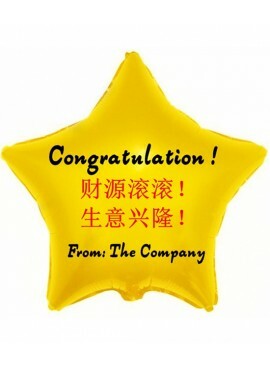 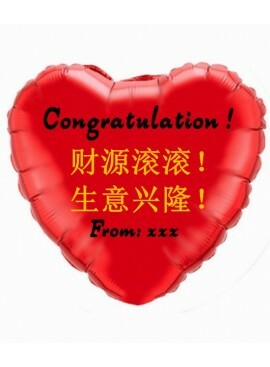 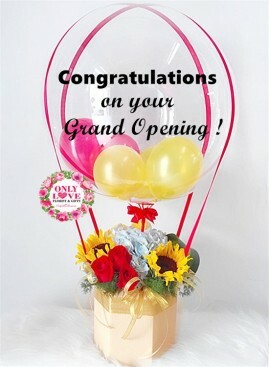 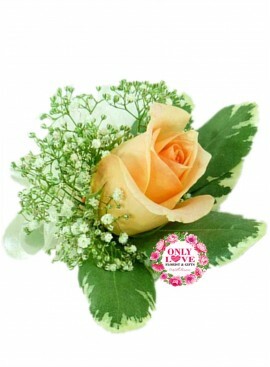 The journey of Only Love Florist & Gifts has been a long, rich and rewarding one. 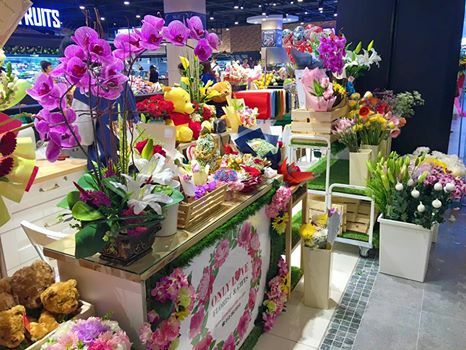 From our humble beginnings as a small home-based florist in 2005 right up to our present day status as one of the Malaysia most acclaimed and respected online florist, we've always placed customer satisfaction directly at the forefront of our approach to selling flowers. 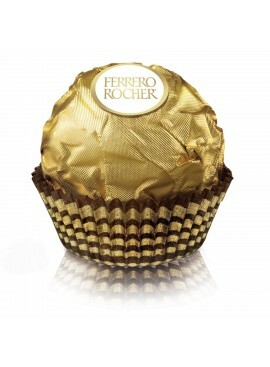 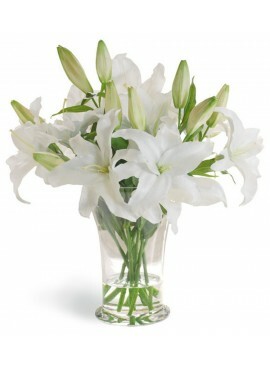 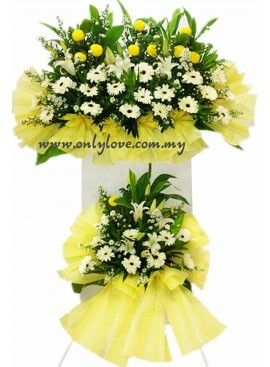 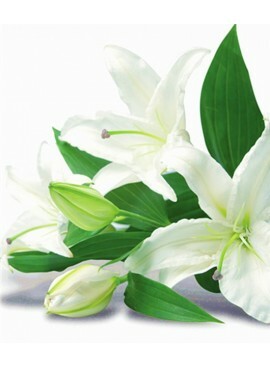 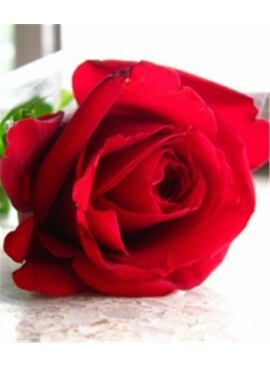 We are florist in Malaysia and have an extensive network of local Malaysian florists all over Malaysia.. 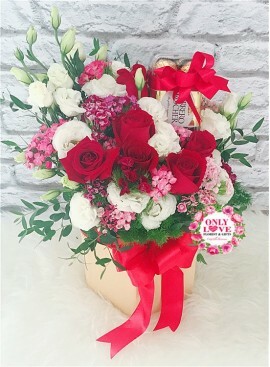 Your choosen arrangement, artistically arranged by our team of designer florist will be delivered by a professional delivery person. 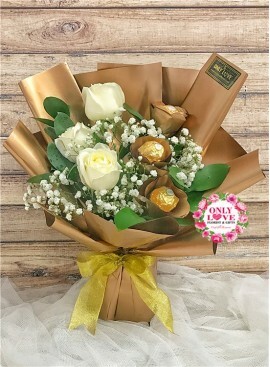 No 15-G, Jalan Perubatan 3, Pandan Indah 55100, Kuala Lumpur.